What is That Website Guy? That Website Guy’s business website builder has been in development since 2011 with the focus of providing simple tools to build, host, and manage a fully customisable and responsive business website or ecommerce store that looks & works beautifully on all devices, for selling ANYTHING. 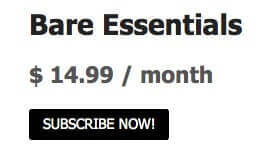 We originally offered a service building business websites, but after a high demand for Ecommerce features from local businesses, we now offer an instant, simple, “DIY” solution with a competitive 3-tier subscription package depending on your needs. You can now create your own great looking fully responsive online website in a matter of minutes without any coding knowledge whatsoever! We literally take care of everything for you: everything from your hosting, right down to the unlimited amount of friendly advice and support should you get stuck at any point – We've got you covered! When you sign up the first thing you’ll need to do is enter a few basic details like your username and email address..
Next you can tell us a few things about the website you want to create. We’ll set you up with a free temporary domain too! It will be https://thatwebsiteguy.net/YOURSITE, and you can easily link up your own domain name later. Finally we’ll need to verify you’re not a spam-bot, so we ask you to check your email and click the verification link in the email we sent you. Once you’re done, that’s it – you’re in. You can even view your nice new shiny website! It will be a little empty, but that’s where all the fun starts – Adding your pages and products. Designing a professional website is easy with That Website Guy! Simply select a style and customise to your heart's content! We've built just about every option into a live customisation experience so you can see how the changes will look live as you make them. 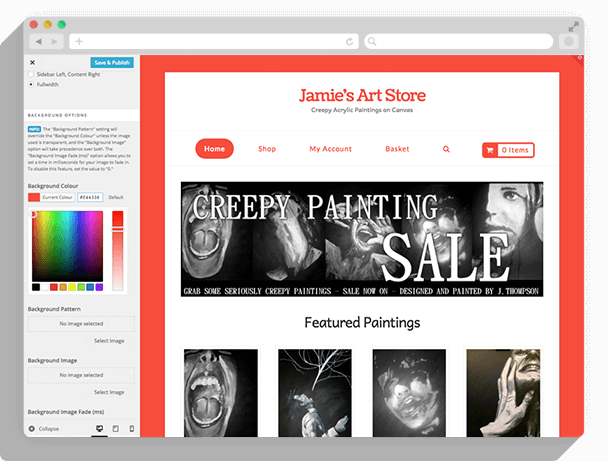 There's also responsive buttons so you can see how your site looks on desktop, tablet, and mobile with the click of a button. Widgets are little chunks of content that can be included in your site template - like a login box, search bar, or Shop Cart contents. Menus are used to help visitors navigate your site. Adding widgets and menus can also be done through the live customiser. Rearranging widgets and menus is simple with drag and drop. It's now super-simple to design great pages for your website with our brand new Page Builder tool, which allows you to build pages directly from the front-end of your site using drag & drop to insert content modules, rows, and columns directly into your page. We've included a selection of useful content modules from a basic text box or image - to slideshows, tabbed sections, and more. 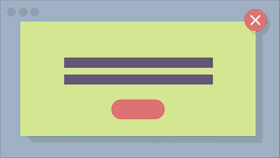 Rows and columns can also be given background images, colours, or videos, and even utilise the ever-popular parallax effect. Managing your shop is simple, and is only getting simpler. 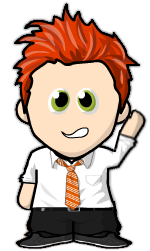 You can do it anywhere/anytime thanks to our responsive admin panel, meaning you can work on your PC, Laptop, Tablet, even your mobile! We give you the power and control to sell just about anything beautifully. That includes simple things like art pieces, virtual items like software, and even variable products like t-shirts with different colour and size options. You can manage stock and inventory levels, as well as taxes and shipping rates which will all be automatically worked out for your customers. 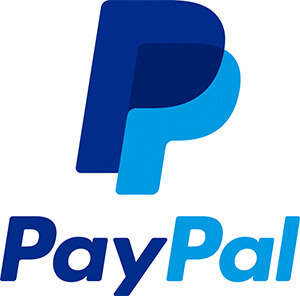 We support PayPal Standard Payments, which is one of the most popular and most trusted Payment Gateways in use online all over the world, allowing you to receive payments instantly from anywhere and have the funds transferred into your bank account the same day! 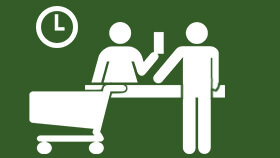 Once your customer adds an item to their shopping cart and then proceeds to checkout, they will enter a billing and/or shipping address, and then be transferred over to PayPal’s Secure server to complete the transaction, where they will enter their Credit Card Details (or PayPal username & Password if they have one), and then be returned back to your website once Payment is complete. 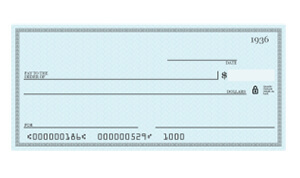 As standard we also allow you to accept payments via Cheque/Postal order, and Cash on delivery – not that anybody these days uses cheques any more, but it’s great for testing the checkout process. 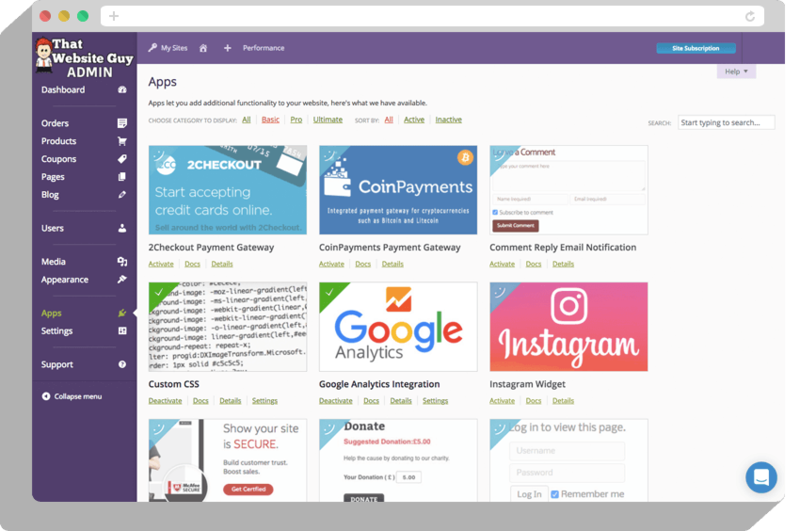 We support the 2Checkout payment gateway for customers with an SSL certificate. 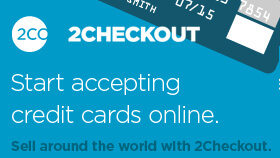 2Checkout allows you to accept card payments inline on your site meaning customers never have to leave your site. 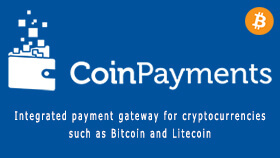 We support the CoinPayments payment gateway which allows you to accept cryptocurrency payments on your website including Bitcoin, Litecoin, Ripple, Verge, and many more. Fees for this gateway are as low as 0.5%. We’ll go into why That Website Guy has absolutely everything you need to build and grow your business online in more detail below. 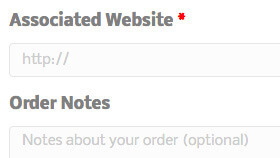 From adding pages and products to managing orders, it couldn’t be simpler with That Website Guy. 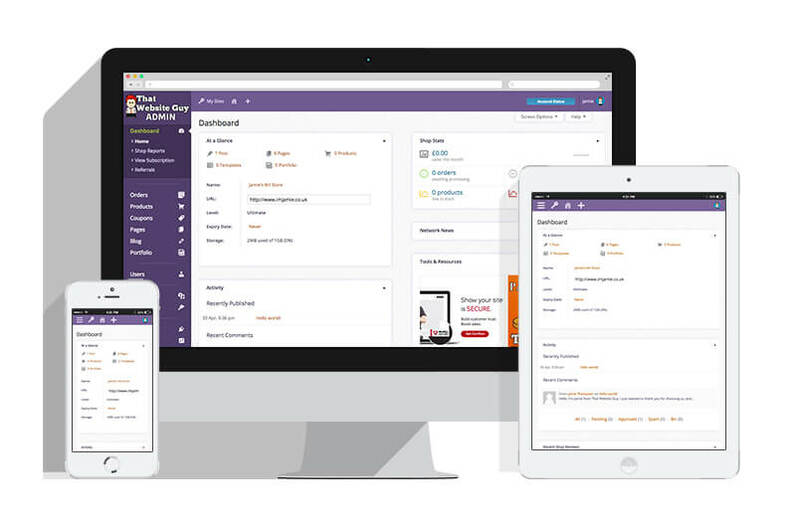 You can even manage your website on the go with our responsive admin panel! 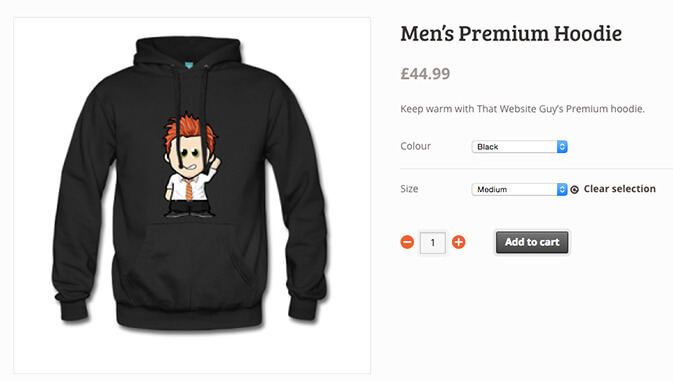 Easily customise just about any part of your design with an instant preview. We pride ourselves on making sure our websites are fully responsive so they also look and work beautifully on any device – from Laptops and Netbooks to Tablets and Smart Phones! It's now easier than ever to build attractive sales pages - thanks to our brand new drag-and-drop front-end page builder. It even comes packed with a selection of pre-filled templates that you can work from. Get a birds-eye view of your shop's performance or drill down to check out reports per month, per product category or even per individual product. 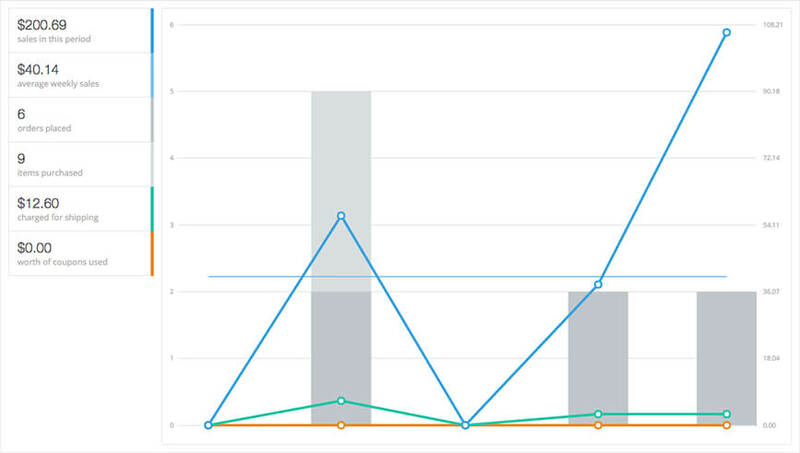 Fully featured in-house reports, as well as Google Analytics Integration. 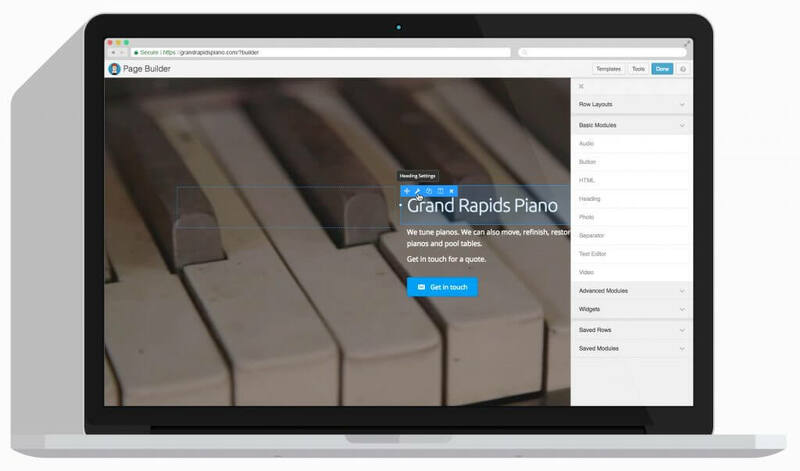 Try before you buy - Test out our site builder for free. No payment details necessary. 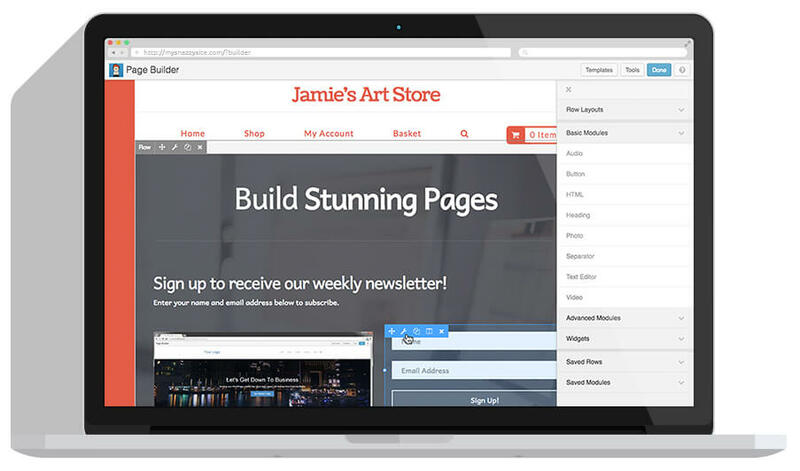 Try before you buy - Test out our site builder for free. No payment info required. Payment Gateway for accepting on-site credit/debit card payments using 2Checkout. Payment Gateway for accepting cryptocurrency payments using CoinPayments. 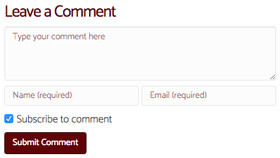 Allows commenters to subscribe to comments and be notified of replies via email. 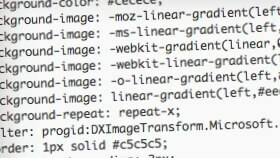 A live CSS editing tool for adding custom styling. 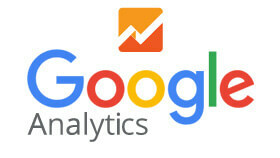 Adds Integration with Google Analytics for tracking code to be inserted into website pages. A widget for displaying your latest Instagram photos in a gallery feed. 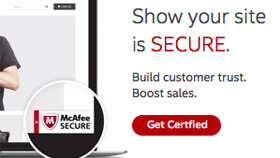 Provides integration with McAfee to display the McAfee SECURE trustmark on your website, increasing visitor confidence and conversion rates. 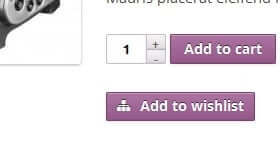 Allow customers to set their own price for simple or variable products or accept donations with options to set minimum and suggested prices. 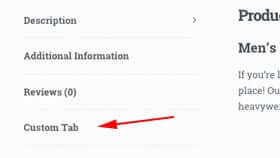 Allows you to restrict certain pages only to logged in users. 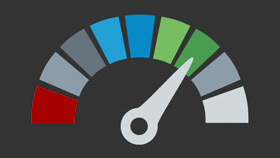 Support for Caching, Minifying, and CDNs. 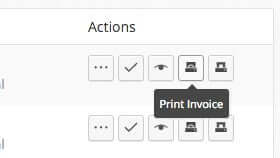 Customise and print Invoice & Packing lists for customer orders. 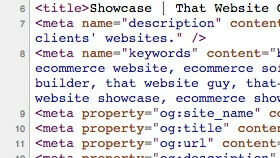 Add custom meta tags to your website for better search engine optimisation. Also includes support for Facebook's Open Graph, and Twitter Cards. 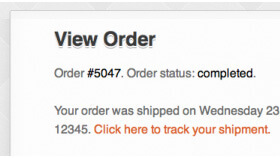 Add tracking numbers to orders allowing customers to track their orders via a link. 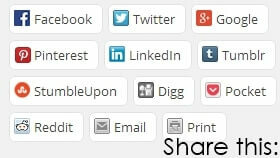 Adds social sharing buttons to Posts, Pages, and Products. Allow visitors to share content with Facebook, Twitter, and many more. Displays a fixed pullout box for the shopping cart on every page. 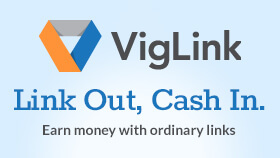 Monetise the links on your site with VigLink & earn extra revenue. 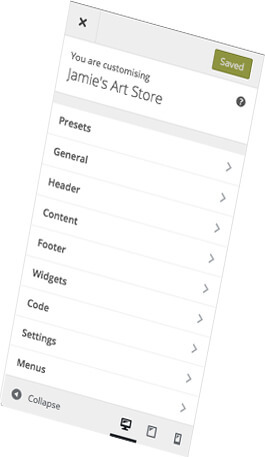 Control what pages each of your widgets appear on. 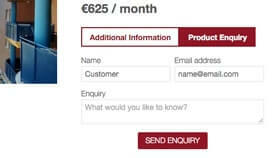 Adds an enquiry form tab to certain product pages which allows customers to contact you about a product. Create badges & labels for your products to increase visibility, add information, and increase conversion rates. 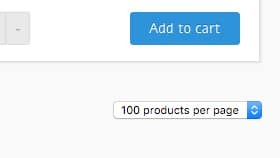 Creates a front-end "Products Per Page" dropdown box on your shop catalog pages. 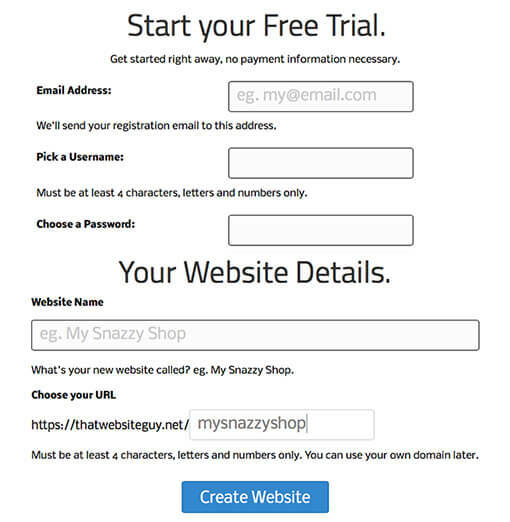 Create paid optional addons or extras for your shop checkout. Add, Remove, and modify fields shown on your shop checkout page. 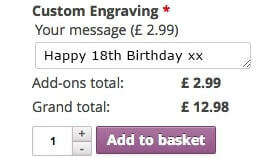 Allow your customers to add your products to a Wishlist to share or buy later. 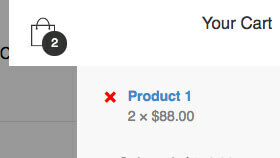 Dynamic Pricing lets you configure dynamic pricing rules for products, categories, and members. Offer bulk discounts, role-based pricing, and much more. 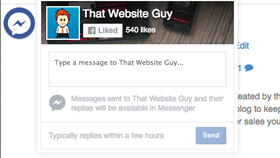 Allow your customers to contact you easily via Facebook Messenger. 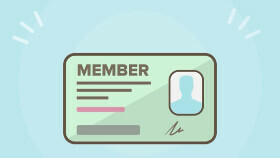 Sell memberships that provide access to restricted content, products, discounts, and more! Supercharge your checkout process by showing cart, checkout, and pay all on one page. Allows you to display a fancy popover box to visitors. 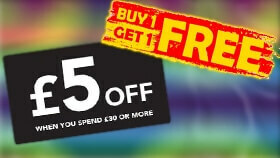 An effective way of advertising a mailing list or special offer on your website. 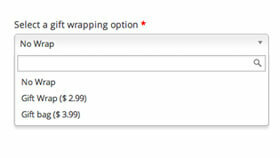 Add extra options to products which the customer can select. Addons can be checkboxes, a select box, or custom input. 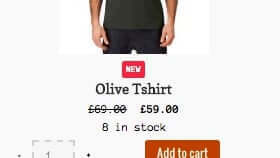 Each option can be given a price which is added to the cost of the product. Add new tabs to products in the catalog. Manage existing tabs & set up global tabs to apply to all products. 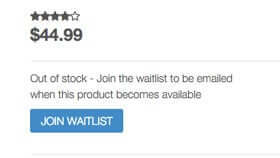 Enables customers to request an email notification when an out-of-stock product comes back into stock. 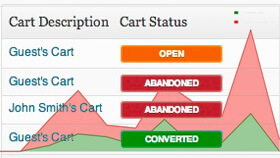 Keep track of Abandoned, Open, and Converted Carts. 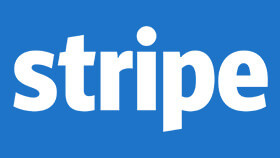 Payment Gateway for accepting on-site credit/debit card payments using Stripe. Sell products and services with recurring payments in your store. We’ve gone to great lengths to make sure our platform is as simple and easy-to-use as possible. We’re always thinking up new ways to simplify things further! We offer an incredibly simple 1 Page product listing tool, so it takes just a few minutes to add a product, not hours. A lot of effort has been put into developing a stylish, fully responsive, and fully customisable theme engine, making sure sites look amazing on all devices – from PCs to Mobiles, and even Tablets! We’ve made it as customisable as possible so that every website can look unique. We make sure every website is Google-friendly, ensuring you have a good chance of ranking well so people can find you easier. You can be sure your website is equipped for success with plenty of search engine friendly elements and powerful marketing tools. We’re always bringing out optional apps that extend the functionality of your website, with our fully featured click-and-play apps for those little extra bits that not everybody will want – like a customer wishlist, or social media share buttons. Unlike other developers who will make you wait several weeks for a functioning website (that you might not even like) we promise instant results! With just a few simple clicks of a button you could have your own website set up and running with your first few products LIVE within 30 minutes! And if you don’t like what we offer? That’s what the unlimited time free trial is for! We’re always around, if you ever need us for anything (even just a friendly reassuring chat) just drop us a line. 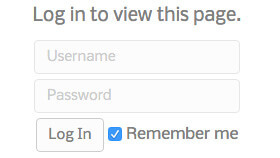 Either use the form on the Contact page, or open up a support ticket. Help is ALWAYS at hand here at That Website Guy! I’ve spent several years working as a website designer/developer in Norfolk, creating websites for various local small businesses – most of which already had websites set-up with other “Professional” big-name companies. After taking one look at many of these big-name sites, I was appalled.. They looked awful! The “Back-end” Admin panels were a disgrace too, with terrible usability and over-complicatedness (One service provider actually made the client go through and submit several pages in several different sections on the website just to add a single product to the store, taking hours!). I’d love to name and shame but it’s really not good ethics – these service providers are only trying to make a living – just like us. But the bottom line is competition is healthy for everyone. We can provide a similar service (better in most cases) than these “Big name” companies – and we can give you a pretty good deal on it too. If you’re currently with another “YOUR WEBSITE HERE” company and you’re not happy with what you’re paying for, get in touch and we’ll see if we can out-do them for you. Unlimited time totally free no obligation trial.